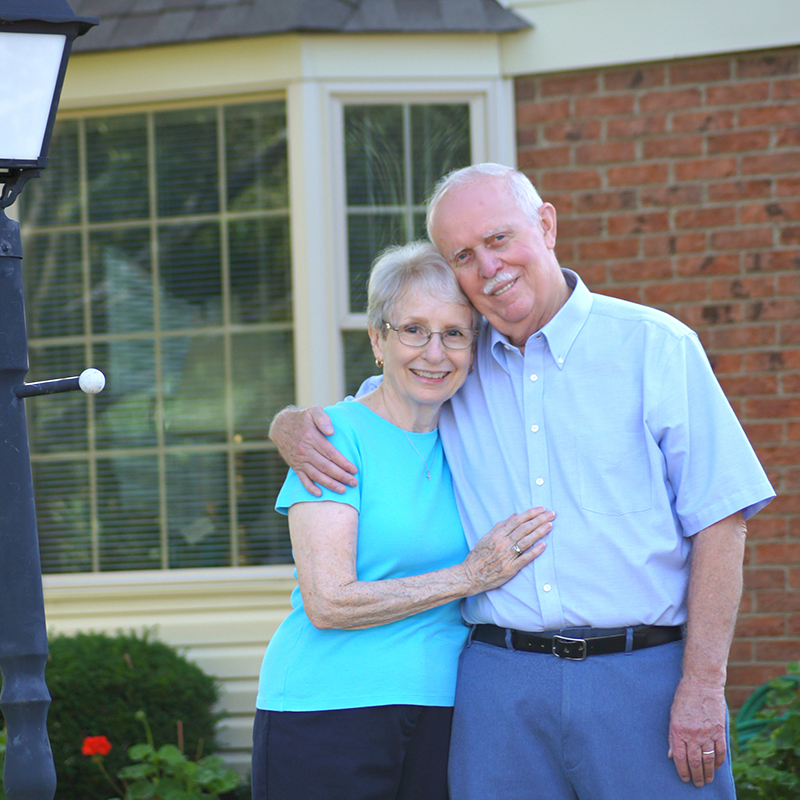 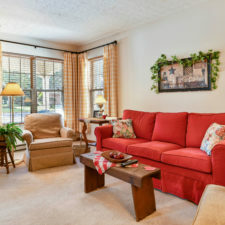 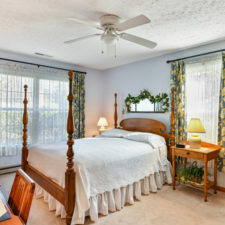 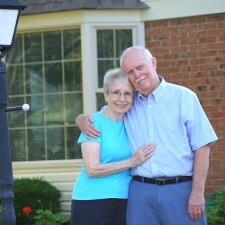 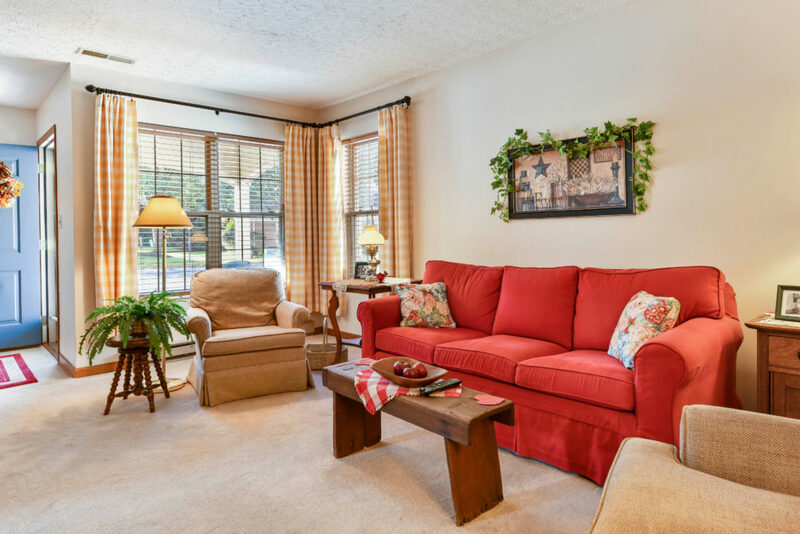 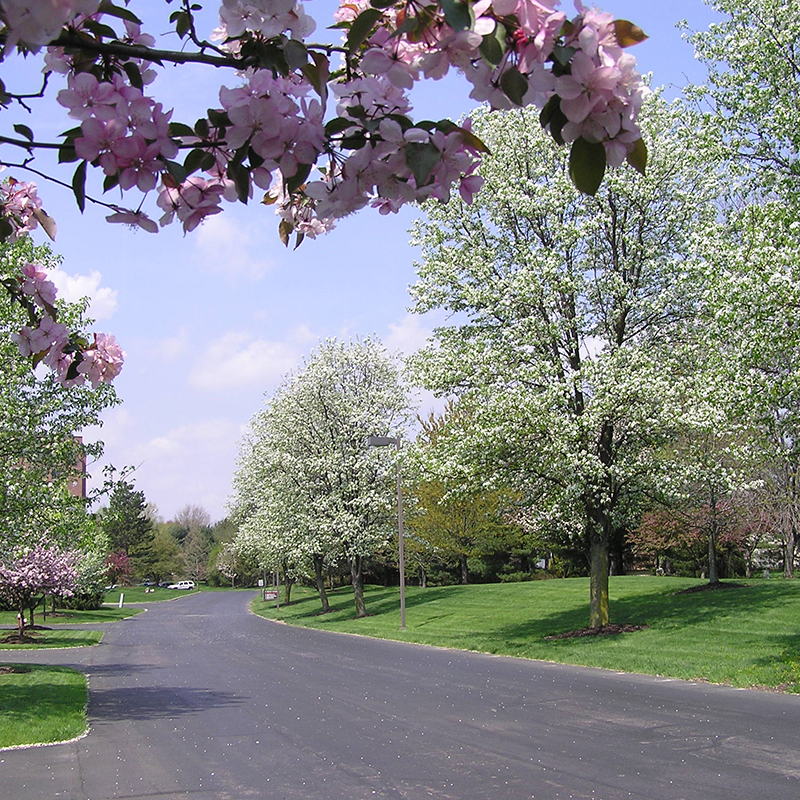 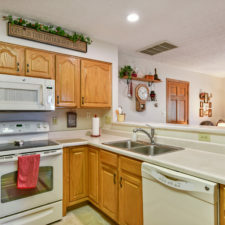 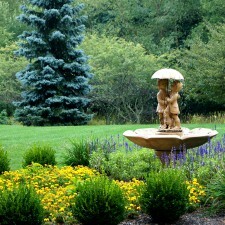 Worthington Christian Village offers a great alternative to purchasing a condo in the Columbus, Ohio, area with our independent living cottages. 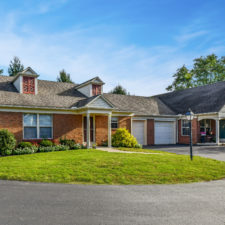 These cottages offer residents the freedom, privacy and comfort of their own home, the assurance of a secure environment, the benefits of a social lifestyle, and access to higher levels of medical care for any future needs. 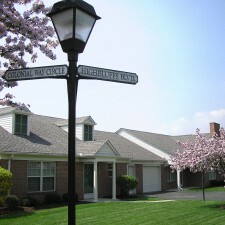 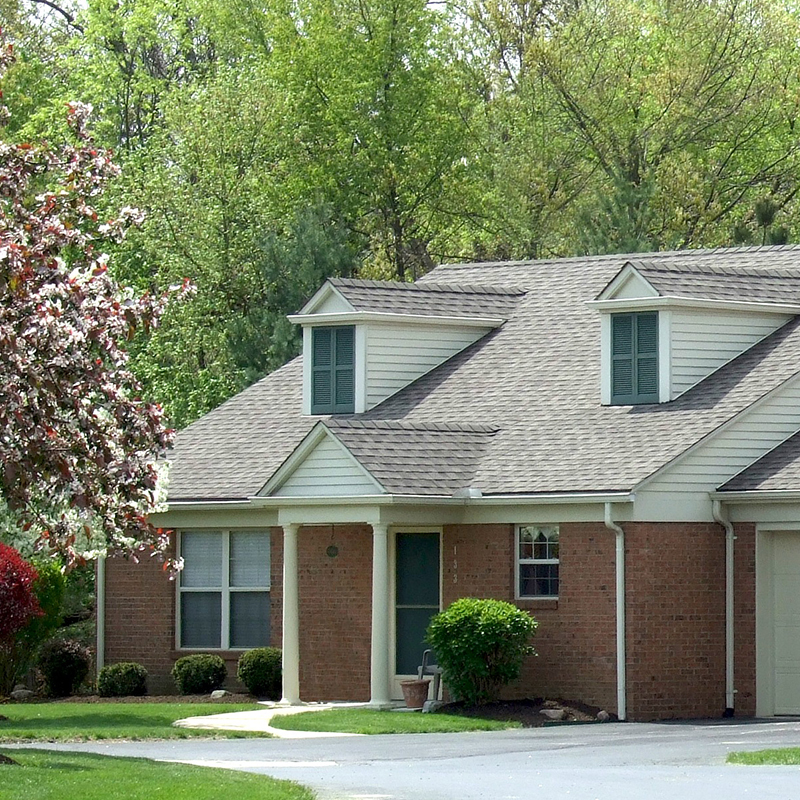 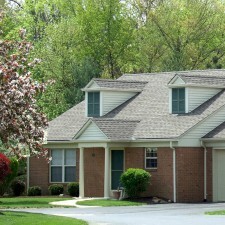 Our 24 colonial-style homes are available in three floor plans. 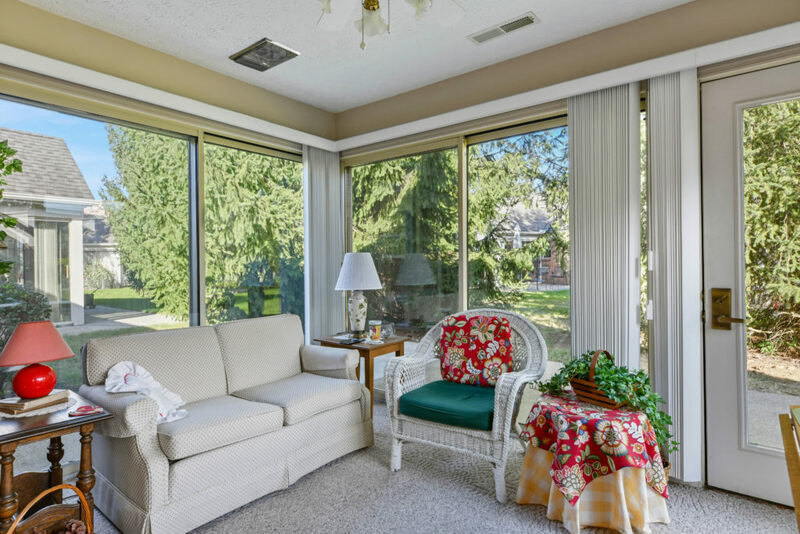 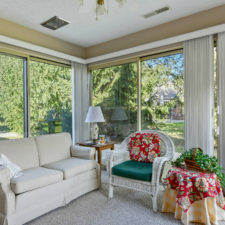 Each style includes two bedrooms, two full baths, a spacious kitchen, dining area, great room, utility room, four-season solarium, outdoor patio and a single car garage. 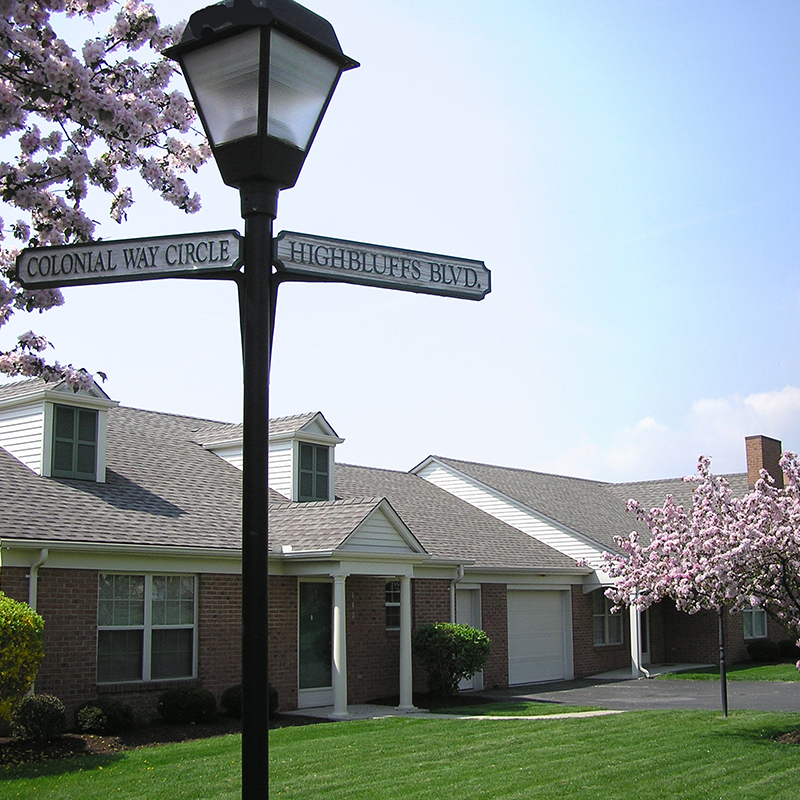 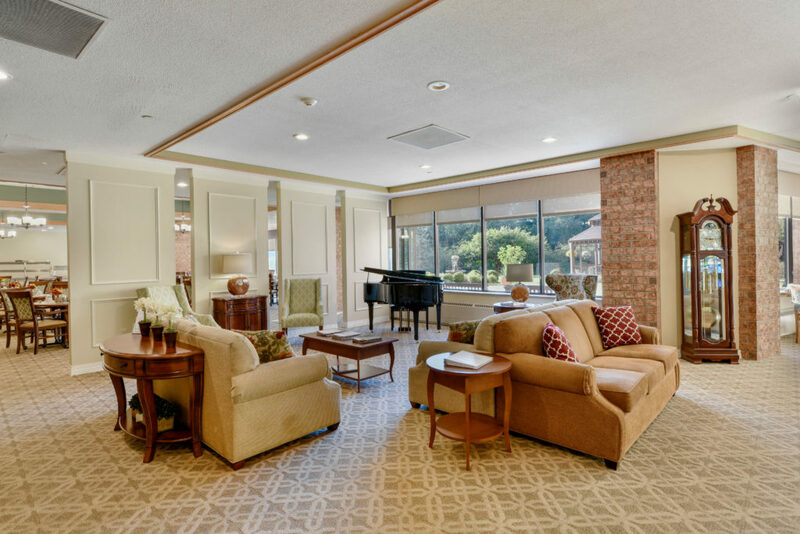 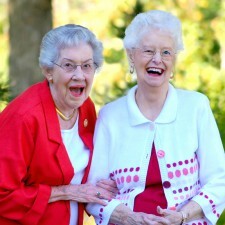 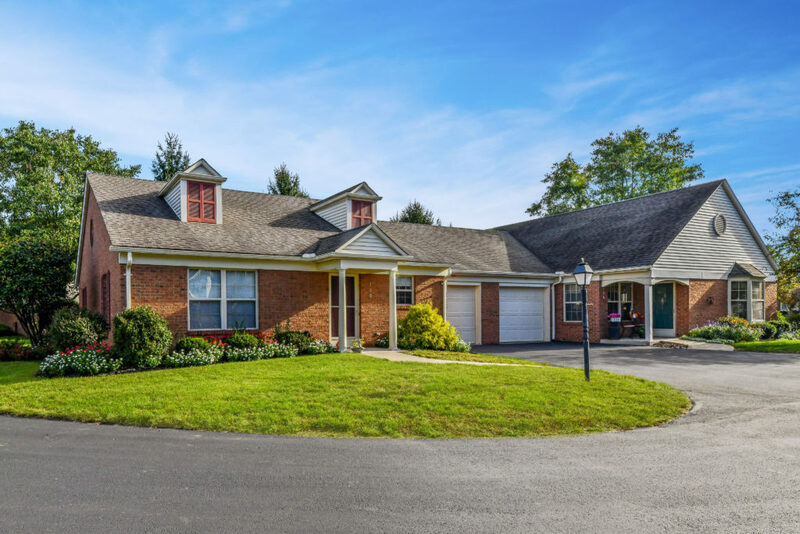 If you are looking for senior adult independent living options in the Columbus, Ohio, area, please contact Worthington Christian Village for more information and to schedule a tour.